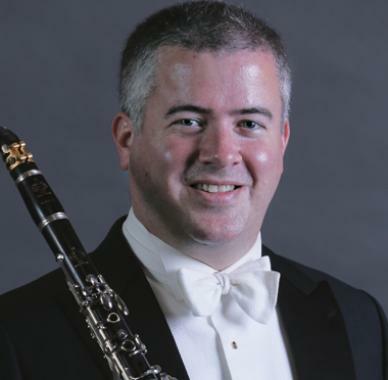 Performing with the Hong Kong Philharmonic for over two decades, Co Principal Clarinetist John Schertle appears regularly as Guest Principal Clarinet with orchestras in the region. A graduate of the Eastman School of Music and the Juilliard School, the National Arts Club Competition prize winner gives masterclasses in Asia and serves on the faculties of the Hong Kong Academy for Performing Arts and the Hong Kong Baptist University. Equally adept on auxiliary instruments, Schertle performs as E-flat clarinetist with orchestras such as the Cabrillo Festival of Contemporary Music in the United States and the London Philharmonic Orchestra in addition to being Solo E-flat Clarinet in the Hong Kong Philharmonic. He has performed as concerto soloist on bass clarinet and basset horn, with groups in North America and Asia. A fan of the outdoors in his native California and Hong Kong, he enjoys extensive hiking and photography when not spending time with his family.